The Montgomery County Planning Board plans for livable communities by developing large and small scale plans, providing guidelines for the pattern and pace of future development and preserving historic resources throughout the 323,000-acre county. The Planning Board implements plans through its review of development applications and its subdivision decisions. The Board is also responsible for the development and management of Montgomery County’s nationally recognized 36,512-acre park system. The Montgomery County Planning Board, together with the Prince George’s County Planning Board, comprise The Maryland-National Capital Park and Planning Commission. The Montgomery County Council appointed Casey Anderson to the Planning Board in 2011 and selected him to serve as chair in 2014. He also serves as chair of the Maryland-National Capital Park and Planning Commission, a bi-county agency established by state law that regulates real estate development, plans transportation infrastructure, and manages the park systems in Montgomery and Prince George’s Counties. 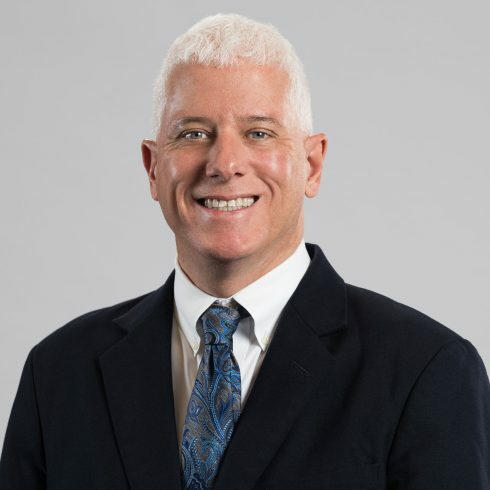 Before assuming his current role, Anderson founded a jury consulting firm after working as a congressional staffer, government relations executive, newspaper reporter, and lawyer in private practice. He has served on the boards of several non-profit organizations, including the Washington Area Bicyclist Association, the Citizens League of Montgomery County, the Coalition to Stop Gun Violence and the Committee for Montgomery, the Woodside Civic Association and the Silver Spring Citizens Advisory Board. Anderson holds undergraduate and law degrees from Georgetown University and a master degree in journalism from Columbia University. He lives in Silver Spring with his wife and two children. He enjoys mountain biking, coaching competitive high school debate, and volunteering with the Boy Scouts of America. 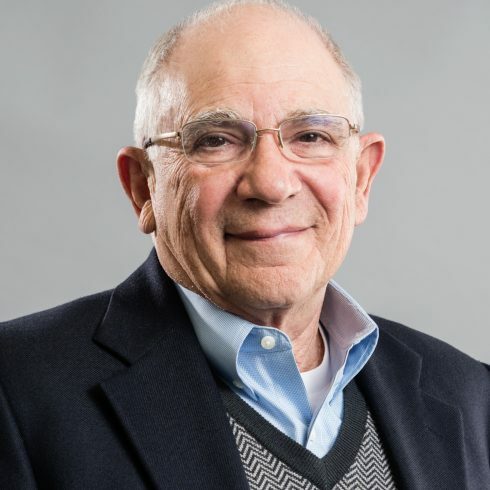 Appointed to the Planning Board in February 2010, Norman Dreyfuss, is executive vice president of IDI MD, the developer of Leisure World and many other developments throughout the Washington, D.C., region. Dreyfuss, who has worked in all aspects of community development, is a champion of affordable housing and co-chairs the County’s annual Affordable Housing Conference. Mr. Dreyfuss formerly served as Commissioner on the Montgomery County Housing Opportunities Commission. A resident of Potomac, Dreyfuss holds a J.D. from American University and a B.S. in Mechanical Engineering and a B.A. in Fine Arts from Rutgers University. Appointed in October 2014, Natali Fani-González is the first Latina/o and first millennial to serve on the Planning Board. At the same time, and for over a decade, Fani-González has been leading a dynamic public engagement firm named Matea Group, working on impactful grassroots efforts and multimillion dollar campaigns across the nation. Her community advocacy has escorted Natali Fani-González to speak on civil rights and economic justice in noteworthy occasions such as the 40th Anniversary of the March on Washington and the National Conference for the American Association of University Women. 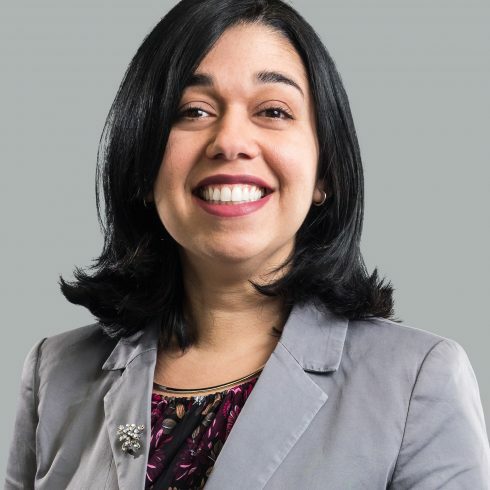 She has been recipient of several prestigious awards: Washingtonian Magazine honored Fani-González as one of the “40 Under 40” Changemakers in the Washington DC Region and then named her as a “Woman to Watch.” In 2017, the DC metro area’s largest Spanish language newspaper, El Tiempo Latino, recognized Natali Fani-González as one of the 100 most influential individuals for the DC Hispanic community. She received Montgomery Women’s Rising Star Award. Natali Fani-González was Vice-Chair of the Transition Team for former Prince George’s County Executive Rushern Baker III. She is a member of the Transition Team for Montgomery County Executive Marc Elrich and a member of the “More Affordable and Welcoming County” subgroup. Natali graduated from Goucher College and completed professional studies at Georgetown University. She lives with her husband and children in Wheaton. Cichy worked at the Maryland Transit Administration/ Maryland Department of Transportation on projects such as the Corridor Cities Transitway, Purple Line light rail system and regional transit-oriented developments. 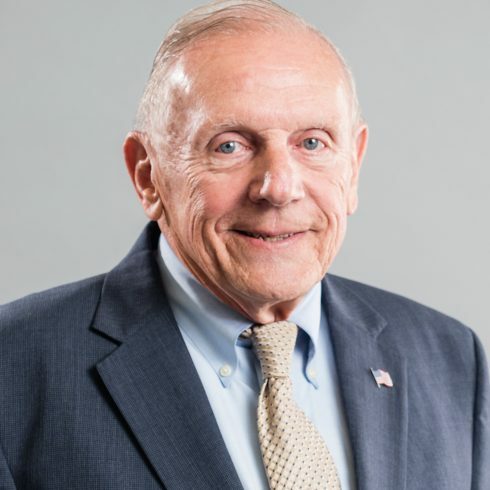 From 1979 to 1984, he was director of transportation for Montgomery County and collaborated with federal, state and county agencies as well as developer and citizen groups to solve mutual problems. During his tenure, Cichy worked with Planning Department staff to coordinate implementation of master plan transportation projects. Among Cichy’s achievements is a patent for a bus rapid transit vehicle with doors directly opening to transit platforms. He is a recipient of the Federal Transit Administration’s “Innovative Idea Award” for a 200-mile bus rapid transit system supplementing the Metrorail system in the Washington, DC region. In 2016, he graduated from the Senior Leadership Montgomery program. Cichy holds master degrees in both city and regional planning, and civil engineering from Catholic University. The 77 year-old Rockville resident has lived in Montgomery County for nearly 50 years. Tina Patterson is the owner of Jade Solutions, LLC, a three-year-old management consulting firm headquartered in Germantown, and is an experienced facilitator, handling dispute resolution for public agencies and private companies. 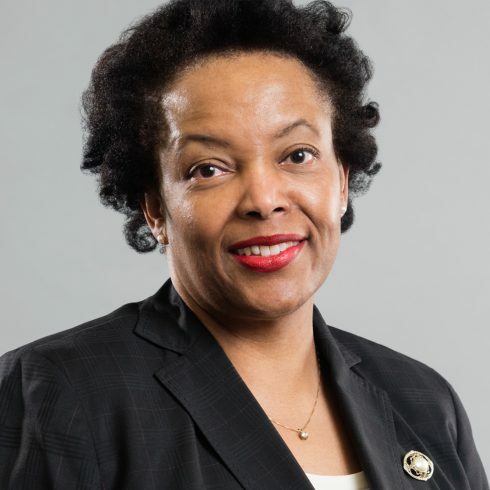 Patterson is a member of the Montgomery County Human Rights Commission and has served on the board of trustees for the Black Rock Center for the Arts. She received a bachelor degree from Brown University and a graduate certificate in alternative dispute resolution from Southern Methodist University.